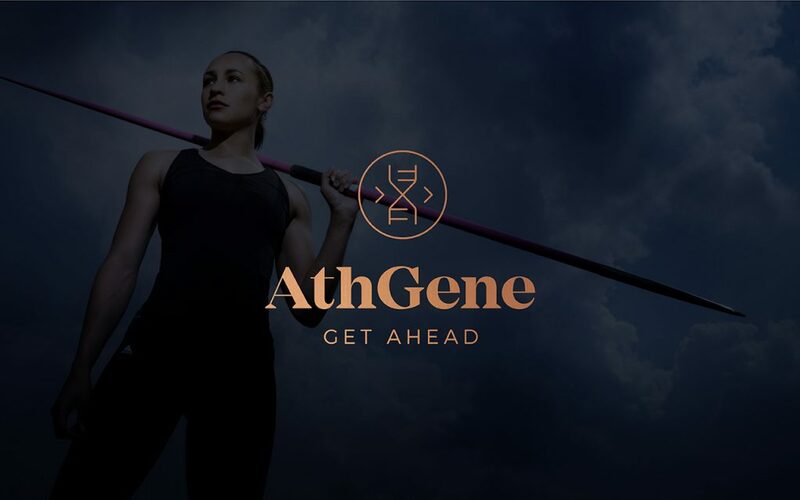 I’m excited to announce that I have invested in AthGene, a startup providing market leading fitness-DNA tests. So what does that mean? Well, everyones genes have unique attributes; so based on advanced genetic analysis, AthGene can help optimize your specific workouts with a list of “do-this-not-that” recommendations that are tailored for your gene type. In a nutshell- Exercises that show great results for me, might not work for you, because everyones genetic makeup is individual. So why waste time doing exercises that aren’t optimizing your workout? To get your results all you have to do is order the kit, do a saliva test and send it back to the laboratory. A few weeks later you will get the results with tailor made workout and dietary recommendations based on your genetic makeup. Currently AthGene is testing based on 15 gene markers, but this will soon be expanded to a whopping 200.000 gene markers, thus giving access to infinitely more information and better recommendations. It’s all very exciting and i’m honored to be a part of this company who can boast having an incredible team behind it!